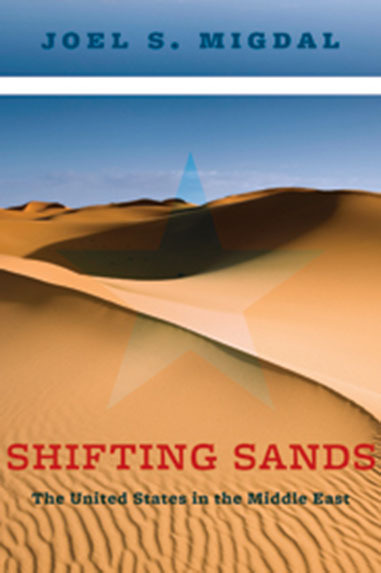 Joel S. Migdal’s new book, Shifting Sands, explores the ups and downs of the United States since World War II in the Middle East. In explaining America’s roller-coaster ride, Migdal shows how U.S. officials from the aftermath of World War II through the end of the twentieth century built a rigid strategic model atop the shifting sands of the region. Now, with the Arab Spring signifying another Mideast transformation, Joel S. Migdal offers a new, workable strategy for the United States in this crucial region. 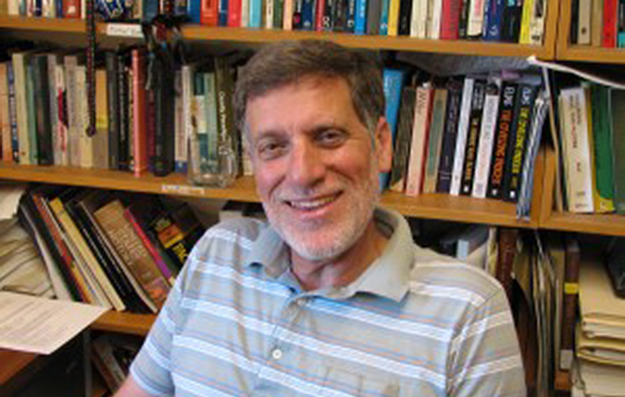 Joel S. Migdal is the Robert F. Philip Professor of International Studies at the Henry M. Jackson School of International Studies at the University of Washington, where he is also faculty for the Stroum Center for Jewish Studies. He has been writing about the Middle East and state-society relations worldwide for more than forty years. Among his books are The Palestinian People (with Baruch Kimmerling), Through the Lens of Israel, Strong Societies and Weak States, and State-in-Society.